The summer is coming and that means festival season! It's time to enjoy good music, theater and a drink in the open air. Although how nice is it to go to festivals with the camper?! Below we have listed a few for you. Summer is coming, and with it comes festivals! Good music, theater, and fun until the late evening awaits! However, rather than camp, what about a motorhome - the peak of festival luxury! 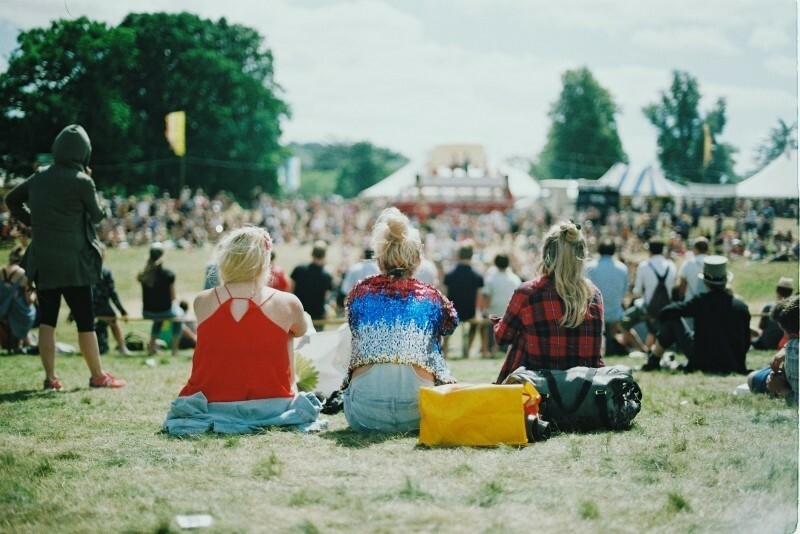 Below is a list of festivals in the Netherlands we suggest you try! 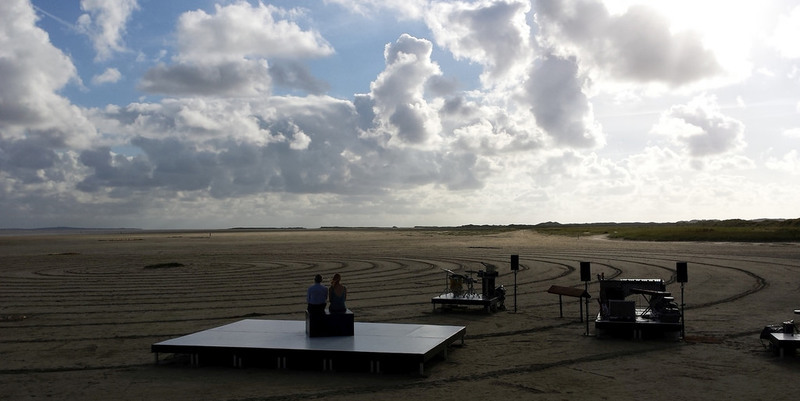 Oerol is a festival that happens typically in the middle of June, on the island of Terschelling. The island itself is used as a stage for the ten-day long festival, featuring a variety of music, theater and art. There are various spots on offer specifically set for motorhome use, and you’re conveniently able to book in advance to ensure a good spot! We’d also recommend taking a bike with you to the island, as it is fairly big and thus you can see as many of the shows as possible. If easier, there are plenty of villages where you can rent one instead. Black Cross simply has to be included on this list. 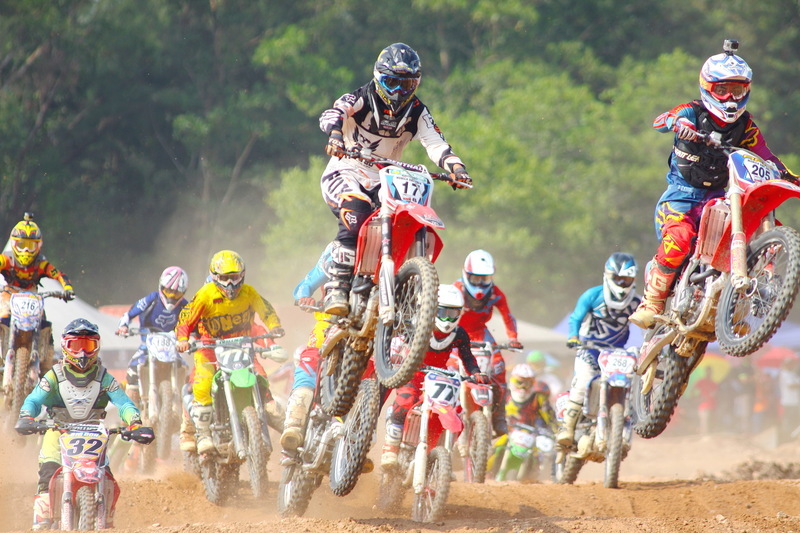 The largest paid music festival is also the largest motocross event. It takes place over four days, mid-July, in Achterhoek. With 31 different stages, all hosting different types of theater and music, it’s hard to balance that with the motorcross going on! There are serious competitors, or those who built the bikes and have fun. Staying at the campsite, Walhalla, in itself is an experience. The different neighbourhoods, the Tyrolean tent, and the daily campfire must all be visited, but with safety in mind. The motorhome card costs €350, and is purchased beforehand. At the end of the festival, you get back your €300 deposit. A festival which usually happens at the end of June, it is run by the same organisation that run Lowlands. In addition to music, ceramics, baking, rafting and a cinema is on offer - something for everybody! There’s a special spot on offer for motorhomes. A ticket for this are is €69, regardless of the number of people in the motorhome. I’d definitely recommend booking a ticket soon!